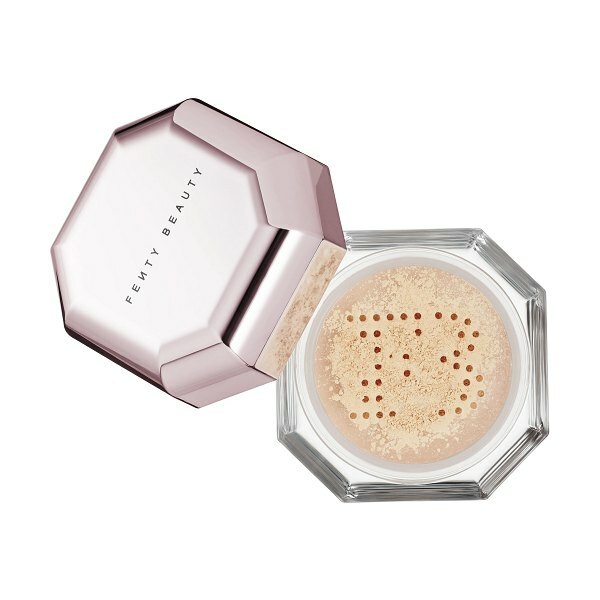 A superfine, weightless, loose setting powder designed to perfect makeup wear for a filtered, photo-ready finish now in a mini, travel-friendly size. Ingredient Callouts: This product is also cruelty-free. What Else You Need to Know: This silky, loose powder works all day to reduce shine and blur the look of pores, fine lines, and imperfections for a hyper-smooth filter that won't flash back. Versatile shades melt into your unique skin tone, letting you set, perfect, and brighten without caking or settling.